As a parent of an emerging high performance athlete, the commitment asked from you is in many ways as high as that of the player. In this journey through the Talented Pathway with your child, it is important that you are as committed to the process as your child is. Here are some of the core commitments you are adhering to when you join an OPDL program. 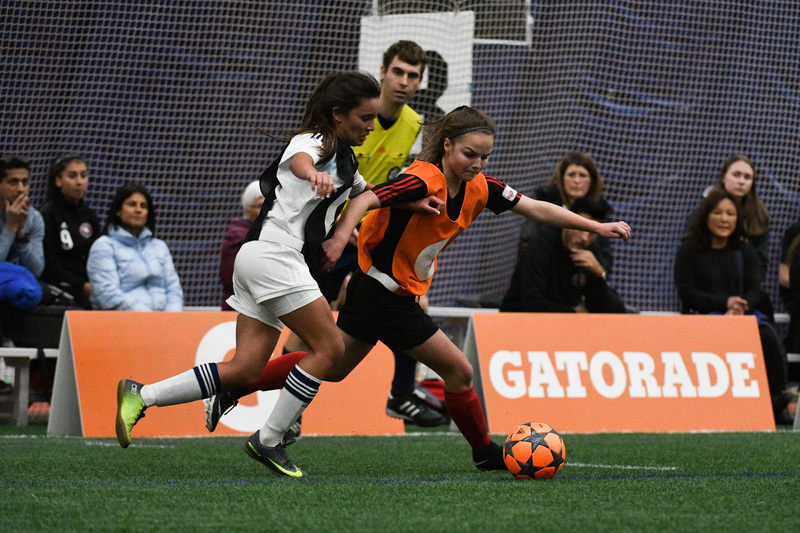 Through the application of best practices, the OPDL provides players, match officials, coaches and administrators, an unmatched performance development environment. The "best with best" philosophical approach fosters a competitive environment. 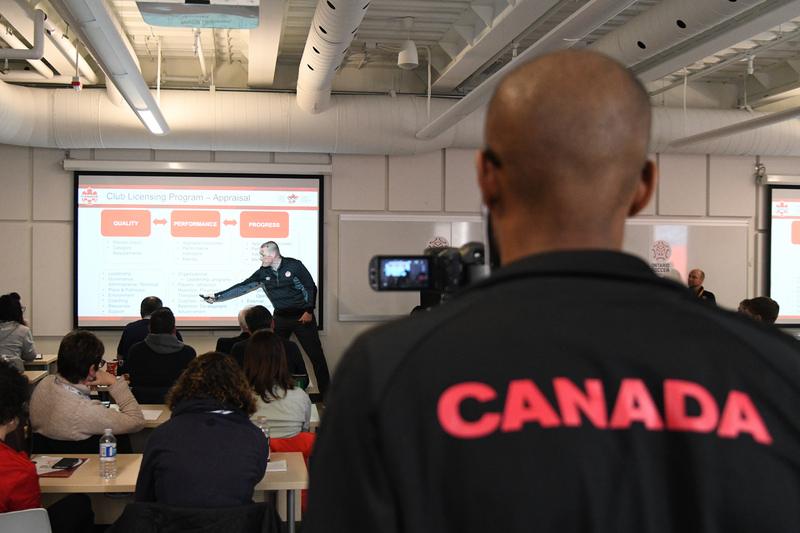 Performance Management technology is used to track, profile and measure athlete progress. I think the OPDL has really helped me with the Talented Pathway. It has opened the gates to the Canadian Women's soccer team for me, especially at a younger age. 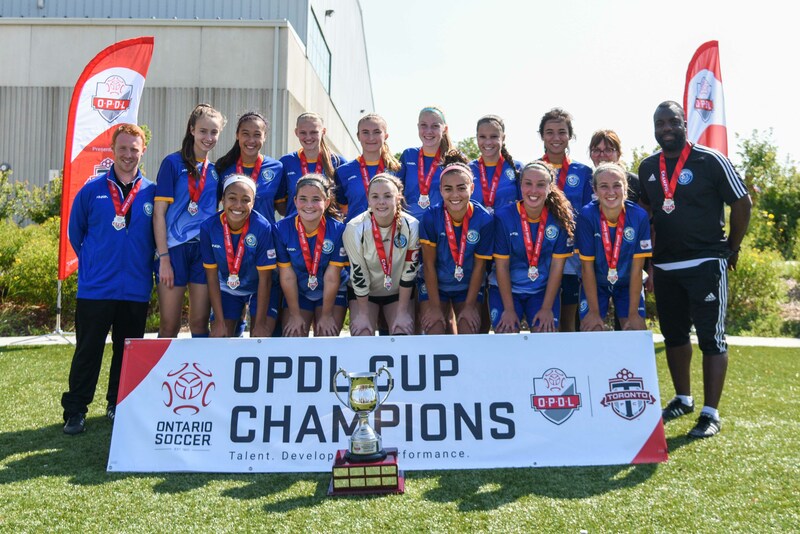 And the competitiveness of all the coaches, how the program builds up on your skills, and the environment and everything else in the OPDL, contribute to that.